Are you Ready to Exhibit? A few pointers to help you get the most from the day. How Do I Price My Work? How Do I Hang My Work? 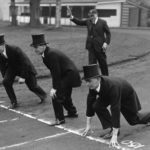 On your marks, get set, BOOK ONLINE! 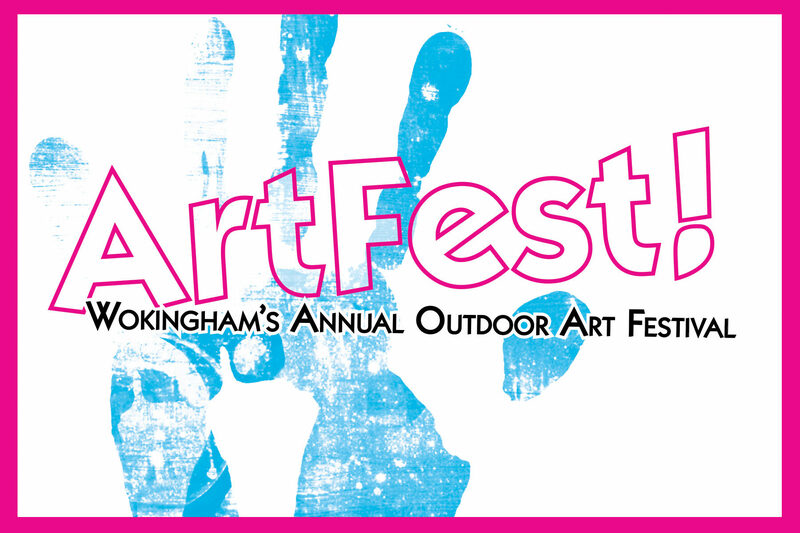 ArtFest is back for 2018!